PSY performs huge single 'Gangnam Style' at the Summertime Ball 2013. 5. 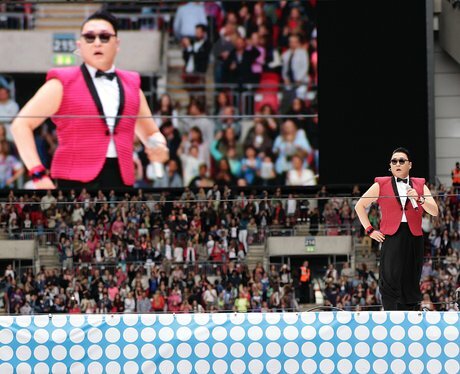 PSY performs huge single 'Gangnam Style' at the Summertime Ball 2013.